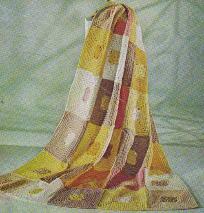 This afghan is perfect for the fall, but you can crochet it in any colors to match your taste in color. 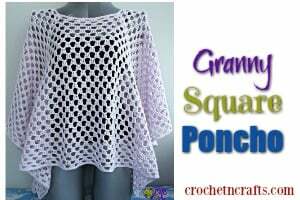 Plus, it’s crocheted up in motifs, making it easy to crochet this to any size that you need. 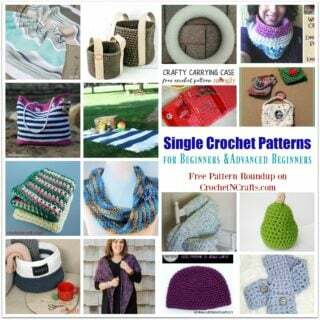 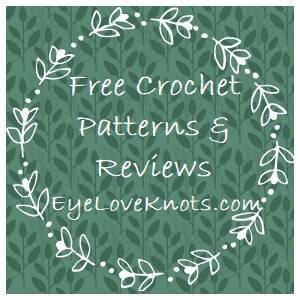 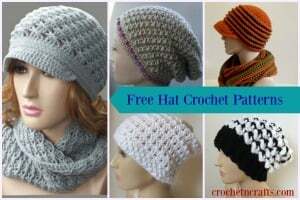 If you enjoyed this free crochet pattern you might also enjoy more designs by MomsLoveOfCrochet.com.